Join us for film screenings followed by a provocative discussion about the themes. 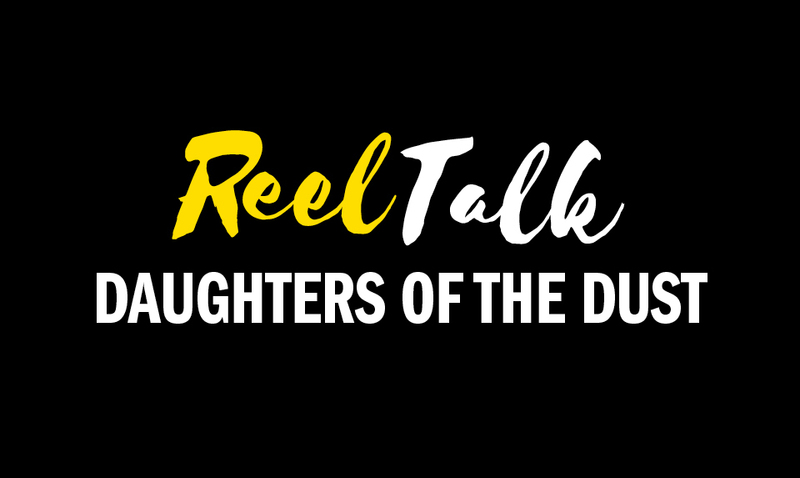 REEL Talks are free, but reservations are required. Order online or call 651.224.3180 Monday through Friday, from 10 to 4:30pm.